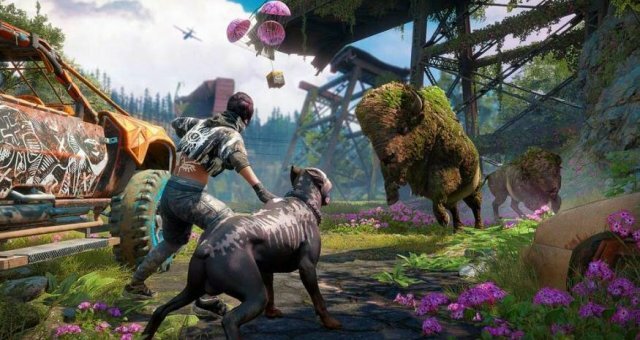 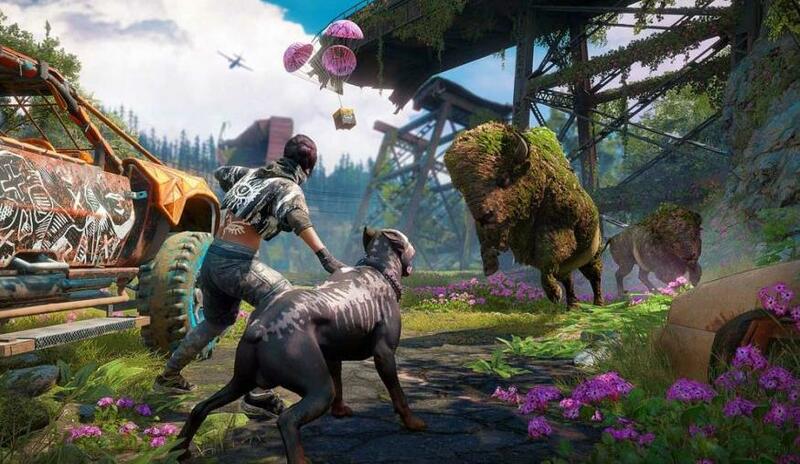 There are four types of Monstrous Animals in Far Cry New Dawn. 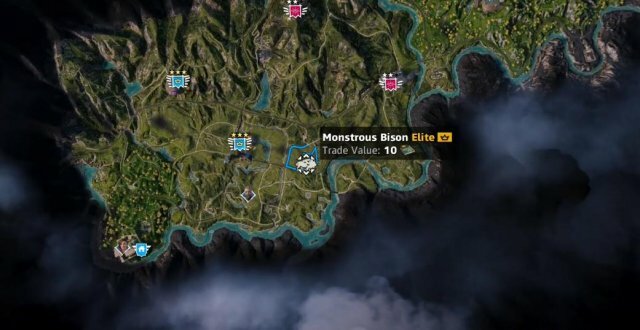 They are the Bison, Boar, Cougar and Bear. 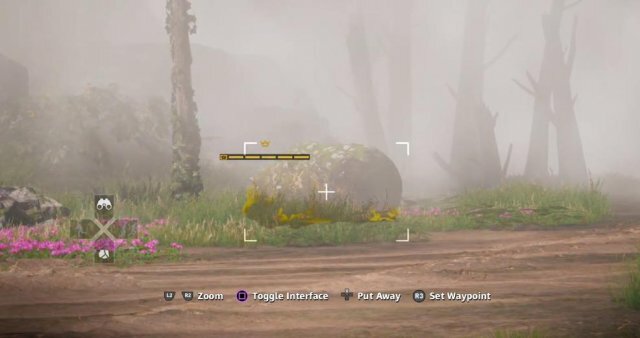 They respawn in these areas that I show and you need the skin to craft elite weapons. You can also trade the skins for very valuable resources such as circuit boards and carbon fiber. You also need to collect the skin off each of these Monstrous Animals in order to get the "Master Skinner" achievement / trophy. 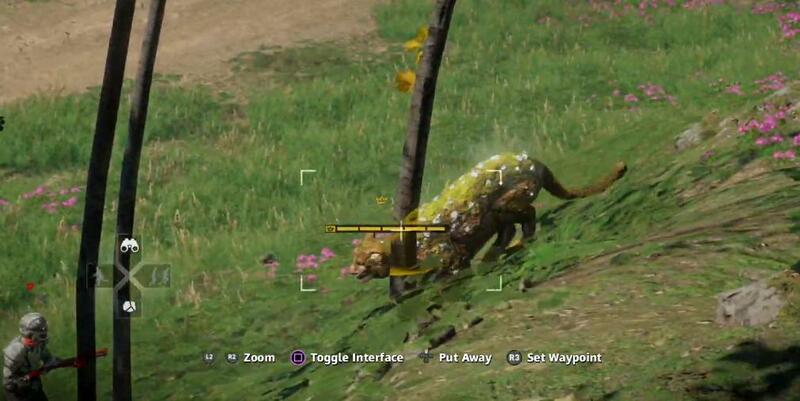 Killing one of these Monstrous Animals will also reward you with the "Kill or Be Killed" achievement / trophy.